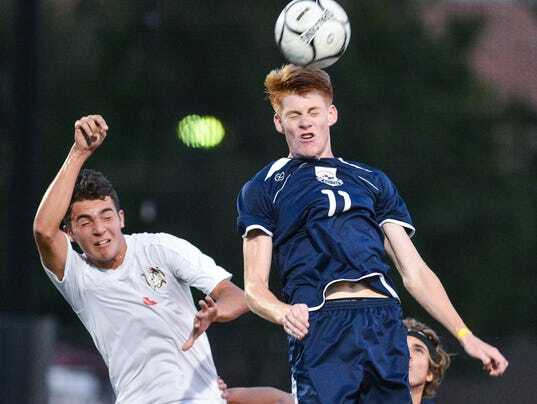 The West York boys’ soccer team will likely not make the District 3 Class 3-A playoffs this season. Just don’t tell the Bulldogs, however, that they have nothing left to play for. After qualifying for the York-Adams League playoffs as the No. 3 seed out of Division II, coach Brent Duffy and his squad were certainly disappointed with a 7-9 regular-season campaign. That record left West York 18th in District 3 3-A and just outside the 16-team bracket.